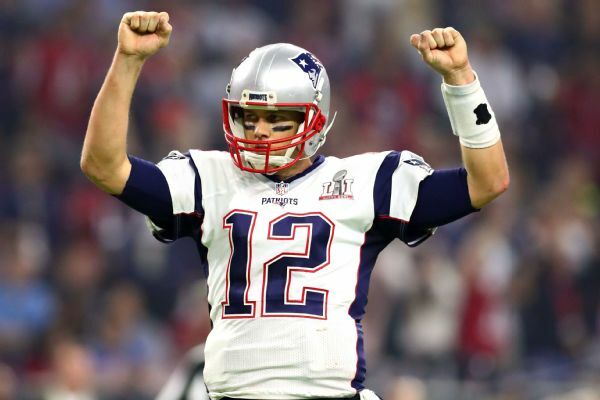 New England Patriots starting quarterback Tom Brady claims that his anti-inflammatory diet is the key to his success on the field. One can’t help but wonder if an anti-inflammatory diet is the secret to a healthy lifestyle. If the “G.O.A.T” can successfully play football at age forty with no signs of stopping, maybe there is some validity to his anti-inflammatory regime. Inflammation is often used to describe the body’s healing response. This process is commonly triggered by injury or foreign substances entering the body. It is the body’s way of trying to protect itself. However, sometimes inflammation can linger even when there is no threat to the system. This is a problem. Chronic inflammation has been linked to heart disease, asthma, arthritis, certain cancers and even Alzheimer’s, to name a few. The food we eat must be broken down and absorbed in order to be processed by the body. At times, this may activate our inflammatory response. Not surprisingly, foods that promote inflammation are foods that are generally considered unhealthy. According to an article by Harvard Health, common triggers for inflammation include refined carbohydrates (like white bread), fried foods, sugar sweetened beverages (like pop) and red meat. So what can we eat? Professor of nutrition and epidemiology at the Harvard School of Public Health, Dr. Frank Hu, states that there are many experimental studies that show that certain foods and beverages may have anti-inflammatory effects. The Arthritis Foundation suggest that limiting or avoiding sugar, saturated fats, trans fats, Omega-6 fatty acid, refined carbohydrates, MSG, gluten, aspartame and alcohol. Beneficial foods include green leafy vegetables, nuts, fruit, healthy oils and fatty fish/Omega-3 (like salmon and tuna). Reducing the amount of processed foods can also help decrease the risk of inflammation and related diseases. 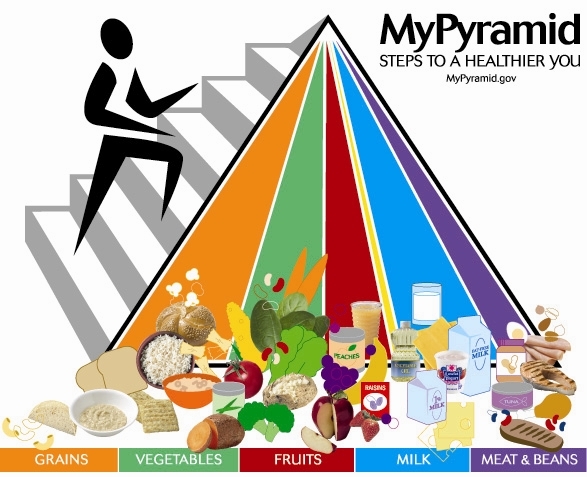 Following a healthy diet can not only decrease inflammation without the use of drugs, but can potentially decrease the risk of inflammation related diseases and maybe even help you win a super bowl at age forty. Ask your doctor or staff member for a list of best and worst inflammatory foods next time you are at our office.